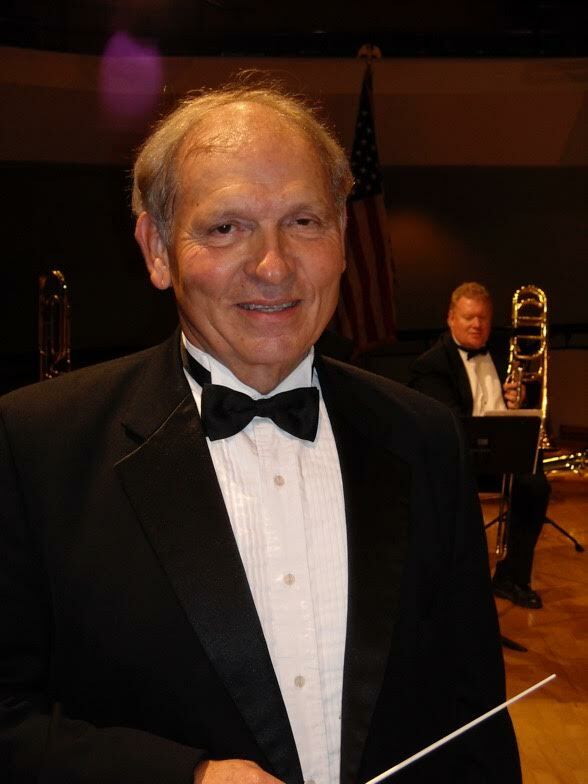 Irv Wagner has been the face and the ambassador of the International Trombone Association for as long as anyone can remember. If there is a country that seems inviting to the trombone that he has not yet visited, then it is probably on an upcoming itinerary. 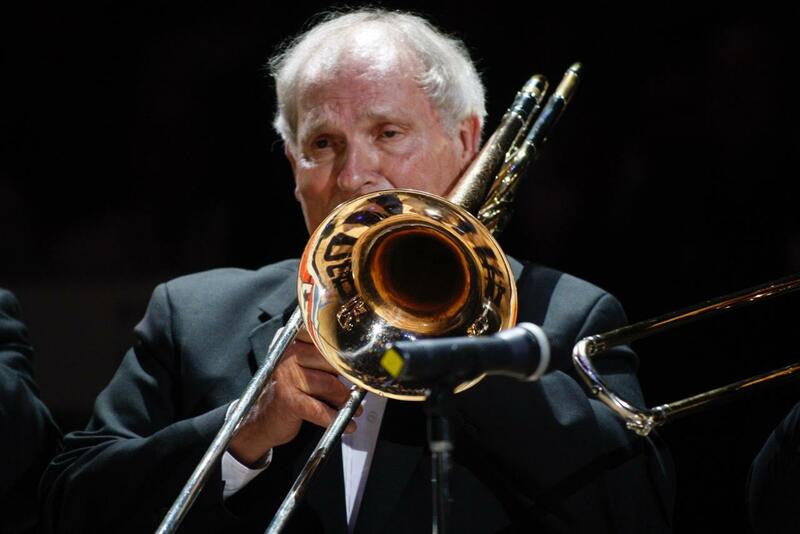 Mr. Wagner’s historical breadth of the trombone and trombonists is rare and multi-faceted. Watch as Wagner illuminates a future for the good guys and gals. 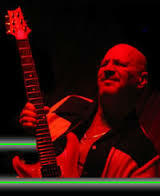 “1385” tm, is pleased to present Mr. Irv Wagner. Enjoy! 1. How has the conception of a desired trombone tone quality changed as compared with 25 years ago, and 50 years ago? Why do you think the changes have occurred? Regarding Desired Trombone tone: I think tone has swung back to a little more brightness. I consider it like a pendulum—tone kept swinging darker and darker up until the about 50 years ago. 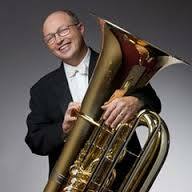 The darkest I knew about was Beversdorf at Indiana University who required his tenor players to play on Bass Trombones. Then the pendulum started back the other way from that extreme, and now tone is still rich and full but not so heavy and dark. It is more pleasant. The Jazz World never changed to that darker tone except maybe Stan Kenton, so they did not have to swing back. 2. Have you taken the trombone it had never been heard before? What were the reactions? Have I taken the trombone anywhere it has never been? I guess in many respects, my first visit to China could fit in that category. I went there first in 1985 (before it was popular), and it was the first time they had heard what constitutes a modern tone quality. They were amazed and tried to copy my sound. Of course, at that point the trombone was new to their ears because any of the students were basically kids who were beginners. Consequently, I opened an entire culture to what is considered a normal trombone tone. There were many years in the 80”s and 90’s that I was considered the “Father of the Trombone” in China. 3. How important have presentational and speaking skills been to your ability to communicate the musical value and joy of playing trombone? Speaking presentational skills: I think that has been a great benefit to me. I have been blessed with a simple mind so that I can convey in words the most basic information about the trombone. And I have always been interested in making the trombone a friendly instrument. I have a strong opinion that nowadays, most trombonists program for other trombonists and not the general public. Because I have done that at the University of Oklahoma, I have a large following. In fact, our Trombone Choir Concerts draw as large an audience as the Orchestra or Band. 4. Which musical solos and educational materials have you seen gain importance over the years, or become obscure? Solos and Educational Materials; That is difficult to answer in a specific manner because that would require me making a list. But in general, the literature has expanded with many fine works in the last 30 years. Composers like Nina Rota with his magnificent Concerto, Eric Ewazen with works that are trombone and audience-friendly, and lesser known composers like Boda Presser, and Thom Ritter George have produced wonderful which are high-quality and friendly. 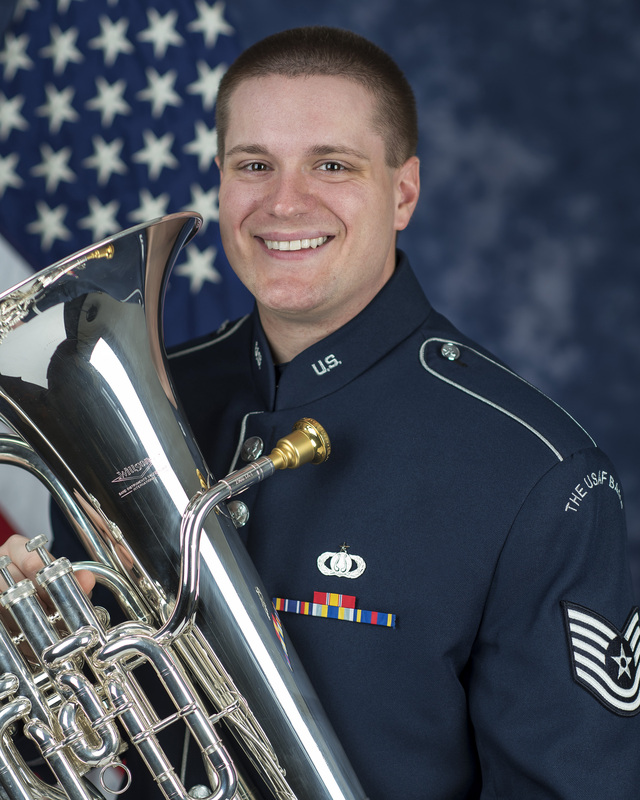 I am afraid many of the most famous trombonists on the world scene commission works which only they can play, so it does not make a positive impact on the trombone profession. 5. Who are your more recent musical inspirations? Non-musical? Musical Inspirations: I like people who were pioneers in the field. 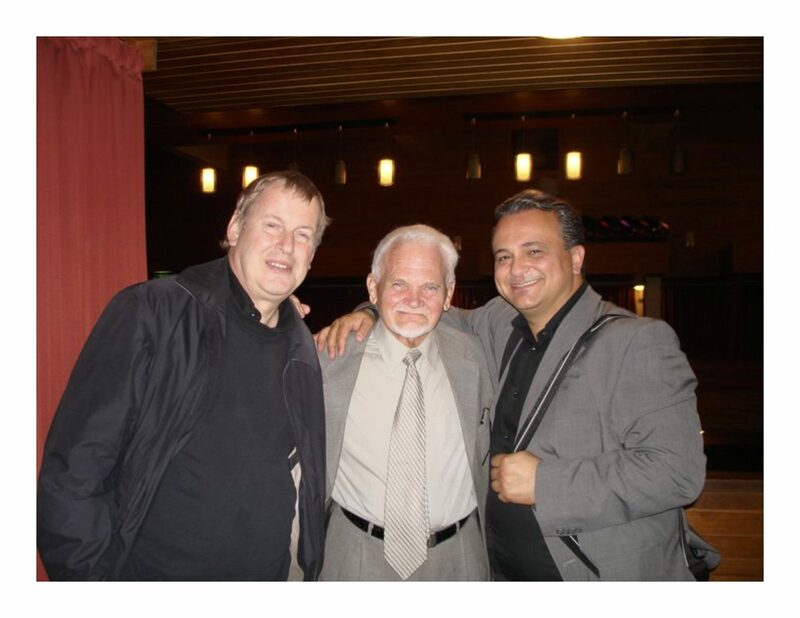 Roberto Gagliardi in Brazil, Emory Remington at Eastman, Gaspar Liccardine in Argentina are inspirations because they had no contact with other trombonists with how to play, available literature and the like, and they created out of nothing for themselves and their students good playing, literature to play, and an audience to listen. Real Inspirations! 6. What qualities have you seen in some of your most successful students? The real, successful students are the ones who loved the instrument, tried to perfect their playing and musical skills, and were above all good people to be around. 7. How have you adjusted programming in a world with increasingly simpler popular music and shorter attention spans? 8. What exciting future implications do you see in the future for young musicians who happen to play the trombone? Do you think that Remington could have imagined it? 9. Which are your favorite solos and why? Literature—that is so difficult to answer because there are so many. And I like all styles and periods, so, of course, I like the David Concerto, Marcello transcriptions, and jazz or audience-friendly pieces.